Are you motivated to create financial freedom from real estate, while helping others and leaving time for the important things in life? REtipster is an online community that will help you gain knowledge that is simple to understand, practical guidance that is easy to apply, and learn about overlooked strategies that are proven to bring results with minimal risks. What the Heck is “IRS Form 1099-S” and Why Does it Matter? Take advantage of tried-and-tested resources for your real estate business. Listen to real world success stories and lessons that have paved the way there. Watch step-by-step videos that are easy to follow even for the most extensive tips. Find inspiration and motivation from those who have achieved great success here. Save time and accelerate your results using templates and tools with proven success. Bonus: Your free copy of the INVESTOR HACKS e-book gives you instant access to the REtipster Toolbox, with even more resources to succeed. 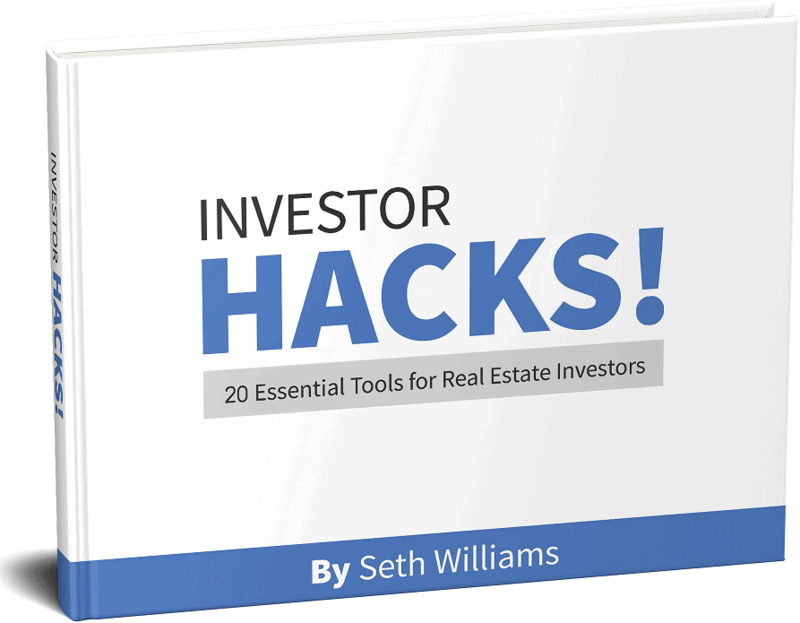 INVESTOR HACKS gives you game-changing tools to transform your real estate investing business.